Absolutely! 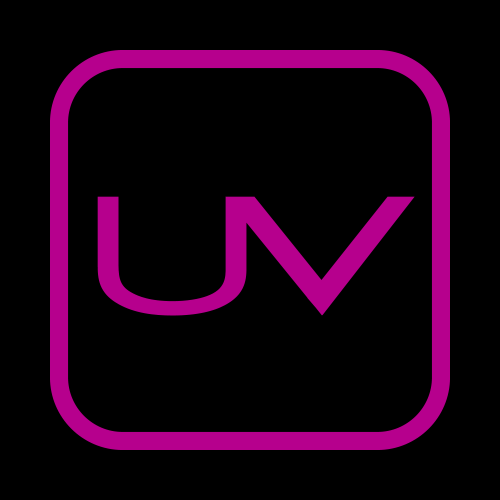 At Ultraviolet it is the chef’s primary tool to influence psycho taste. Design is always a consequence, not a purpose. Here there may be courses in which technologies play a stronger role than the design. A course meant to evoke summer, for example, might be composed of sun-like lighting, the flower scent, and a bubbly soundtrack, while dish’s design remains plain, anti-theatric.